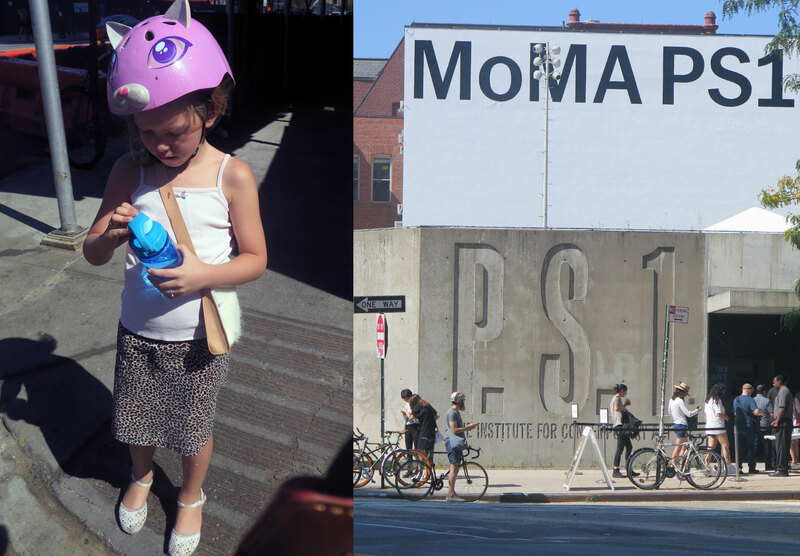 Every year, Printed Matter and MoMA choose a sticky weekend in late September to host the New York Art Book Fair at PS1. Between the insane crowds of mostly white people and the heat and the exhaustive, never-ending booths of vendors, everyone leaves traumatized. Which is why it took me six years to go back. 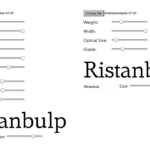 But I did, for the love of typography. 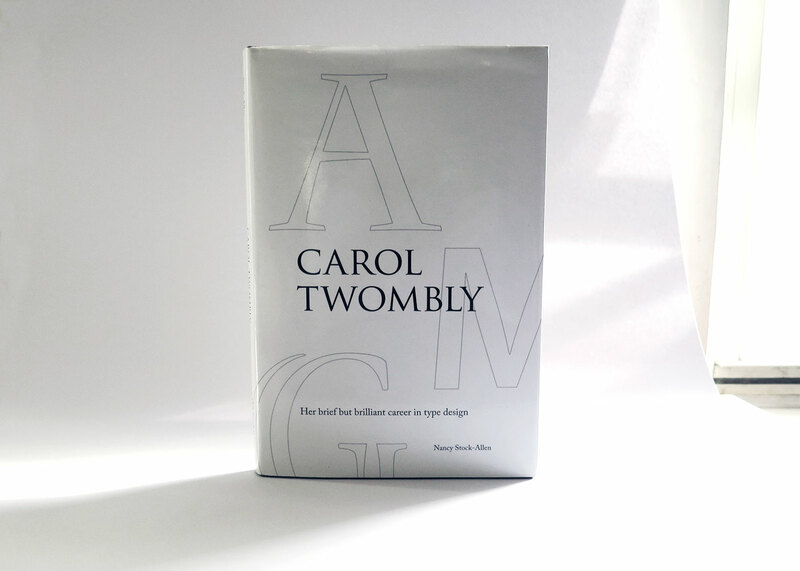 Perhaps it is because we live in an age where styling and self-promotion shape how and whether we revere design, that the austerity of this book, and indeed, Carol Twombly’s life and career, feel so other-worldly. Which is not to say that Twombly is somehow weird or that this book about her life and work is lacking. 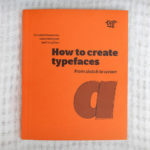 In fact, the book is very well-written and — dare I say it, (this is a type nerd book after all) — quite an engaging read. 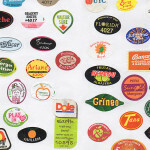 I launched a project nearly ten years ago now, when I was just beginning to bridge lettering into my graphic design work. It was called Imaginary Alphabets, and I started with an alphabet I called Lucattini. 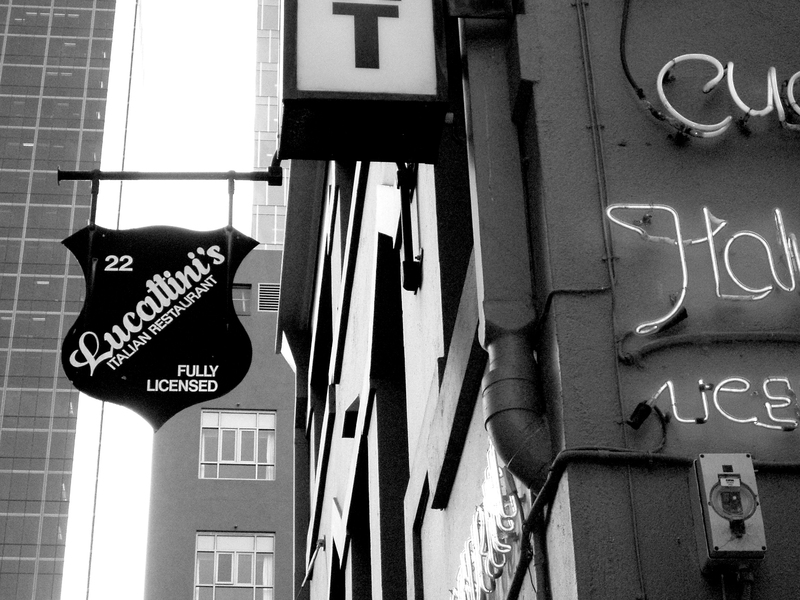 Lucattini’s is a small Italian restaurant in a laneway in Melbourne, Australia, where I lived at the time. 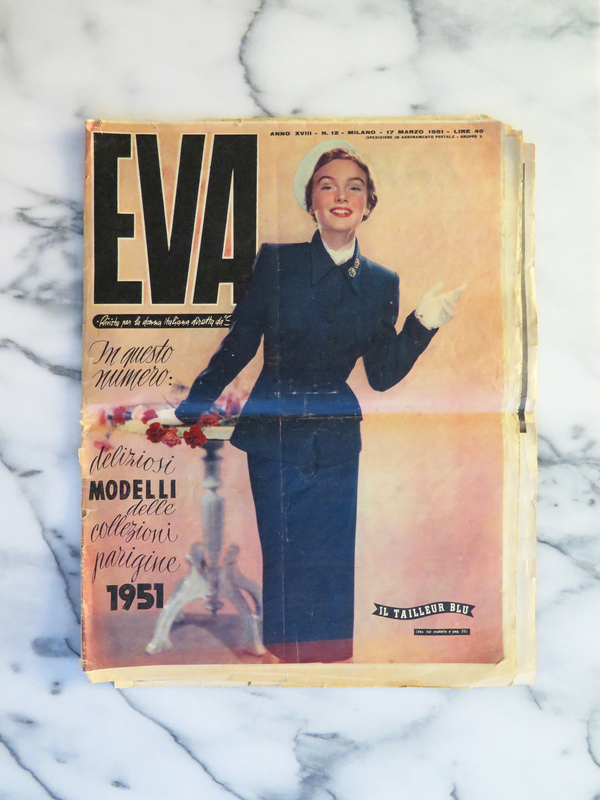 I’ve long loved the vintage femininity of mid-century European fashion. The silhouettes, the careful accessorizing, and most importantly, the thousand-yard glare beaming from a heavily-lined eye have always been an inspiration to me. 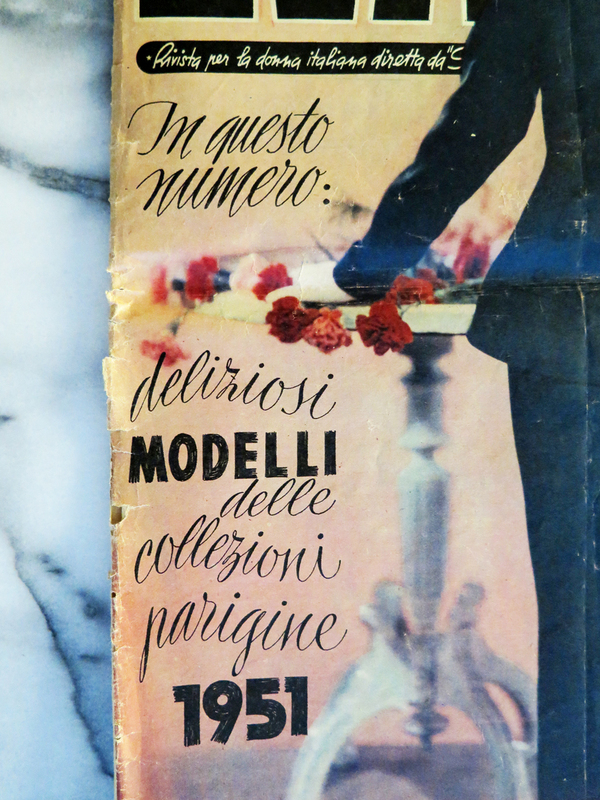 An old friend of mine peddles these gorgeous pieces most weekends at the Brooklyn Flea, and one weekend, she brought a stack of these Italian Fashion magazines from the 50s. 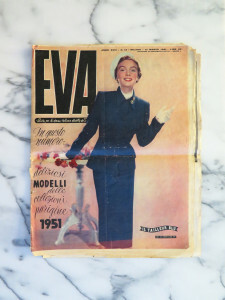 This one, Eva, is from 1951 and features a scripty lettering that perfectly matches the clothing’s aesthetic: custom, curvy, sharp and stabby at just the right points. The cover features a few different lettering styles, but what mostly grabbed my attention was the script. It’s used throughout the issue, and creates a nice ‘voice’ for many of the headlines. It starts with working with what you’ve got. A couple of years ago, one of my graphic design students handed in a project that used the typeface Gotham. 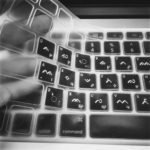 As soon as she handed it to me, I looked at her skeptically. 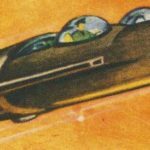 “You have a license for Gotham?” I asked, knowing that the least expensive license runs close to $200—which is not typically the kind of cash students in New York City, or even in the United States, tend to have to spend on school projects.